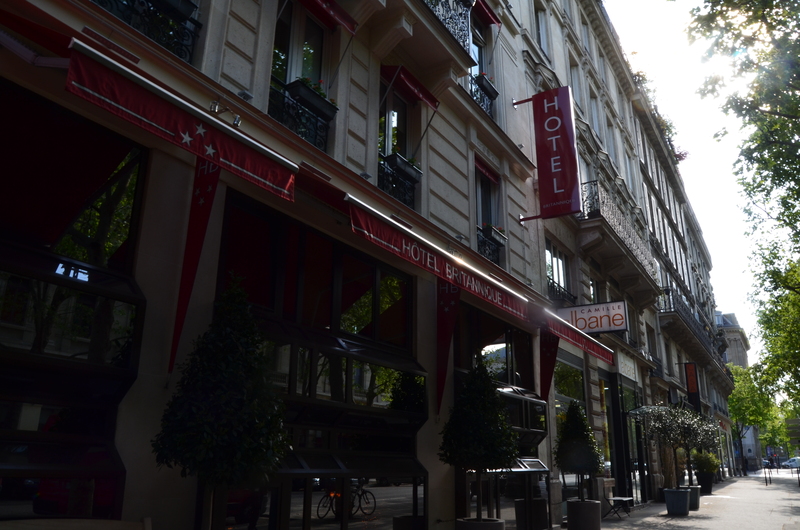 There are so many things to adore about Paris: the sights, the food, the architecture, and so on; but the one thing that made my last trip memorable was the hotel we stayed in. 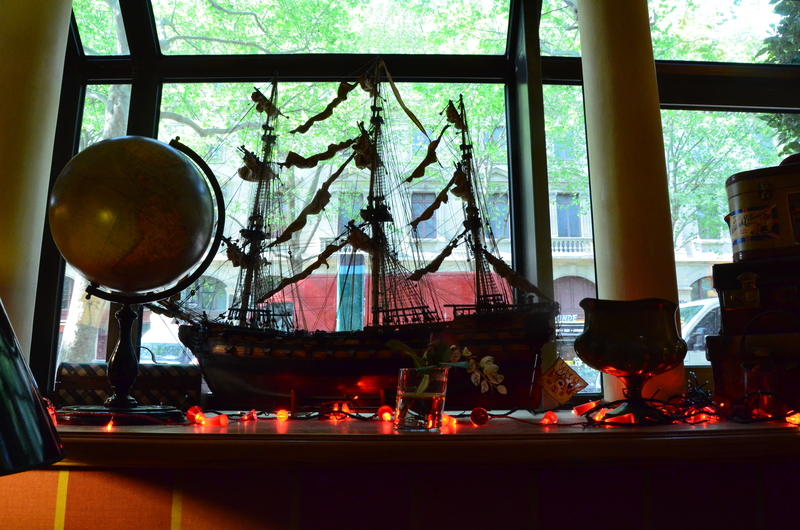 Located just a road away from River Seine in the 1st Arrondissement of Paris, is this small yet charming and delightful hotel called Hotel Britannique. 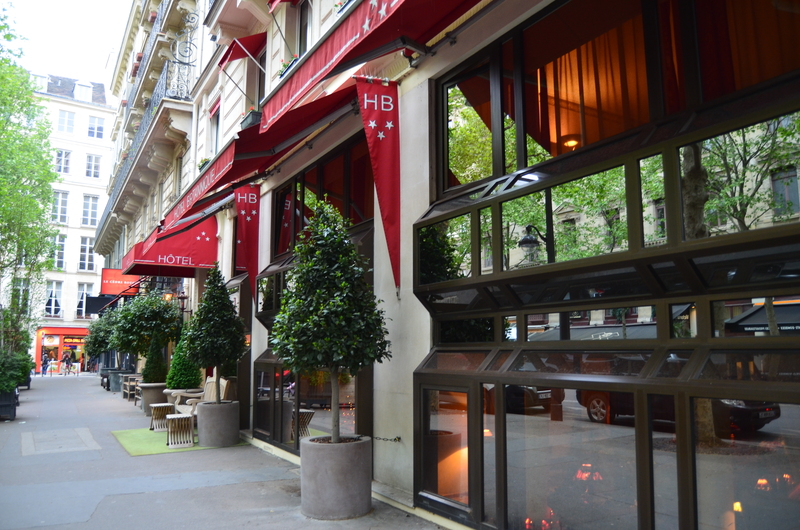 As I scouted for hotels in Paris that were rather reasonably priced, for Paris standards, that is; and well-located at that, Hotel Britannique topped the charts. With its lovely exteriors to welcome you by the corner of two roads, stepping into the hotel gives you an extension of your French holiday. From the decors to the furniture, its warm yet bright lights, this small hotel exhibiting French design is the perfect home for your Parisian holiday. Arriving several hours earlier than the check-in time, we found out that our room wouldn’t be available till around lunchtime, but the staff encouraged us to stay at the lobby lounge, should we need a place to rest for a bit. 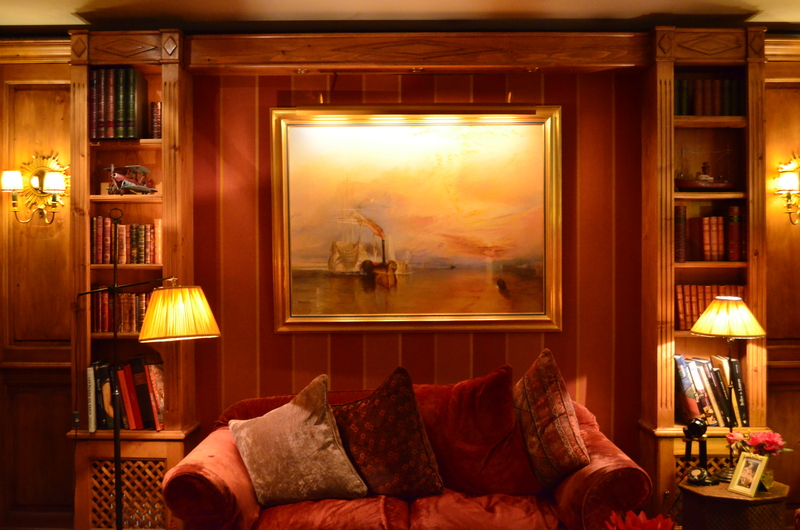 A couple of steps down from the check-in area is the lobby lounge with exquisite interiors. 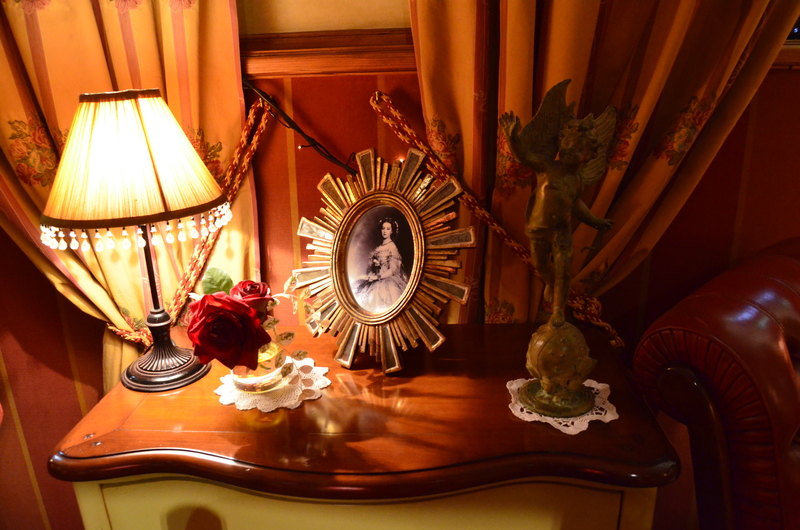 Though the hotel is really tiny compared to hotels I’ve stayed in before and those that most are used to, with full amenities, Hotel Britannique prides itself in being one of the small hotels in Paris, yet one of the most beautiful. Right by the lobby lounge is the door leading to the breakfast area, as seen in the photo below. Though we didn’t get a chance to try the hotel’s breakfast, as we opted to indulge in the wide array of fantastic restaurants the city has to offer. The hotel’s free WiFi was reliable and fast, and can be used throughout the common areas and up to your room. There’s also a laptop that guests can freely use in the lobby lounge, as seen in the photo below. Should there be a need for printing services, like we did, just approach the receptionist and you could have your tickets or other documents printed for free! For Parisian standards, the room had a good amount of space for you to move around; but beyond the size of the room, the interiors were, once again, impressive. Housing a little French balcony, the room overlooks the beautiful, neighboring Parisian buildings, giving your stay that extended romantic feel everyone experiences when you’re out exploring the city. Here’s a quick snapshot of the toilet and bath. Though I didn’t get to take a photo of the complimentary toiletries, they offered a complete set coming from UK brands, namely: Gilchrist & Soames and Bronnley. 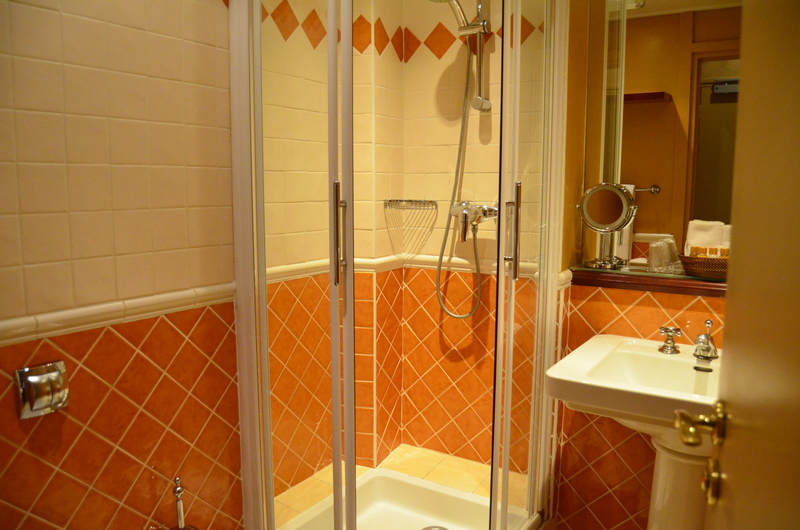 As mentioned earlier, Hotel Britannique is one of the more reasonably-priced hotels in Paris, though there is a wide array of options that could give you cheaper room rates. Note that we got the room at around 250-300USD per night. Though that may seem steep to some, remember that this in Paris, also known as one of the most expensive cities to visit given that it’s the city that welcomes the most number of tourists annually. 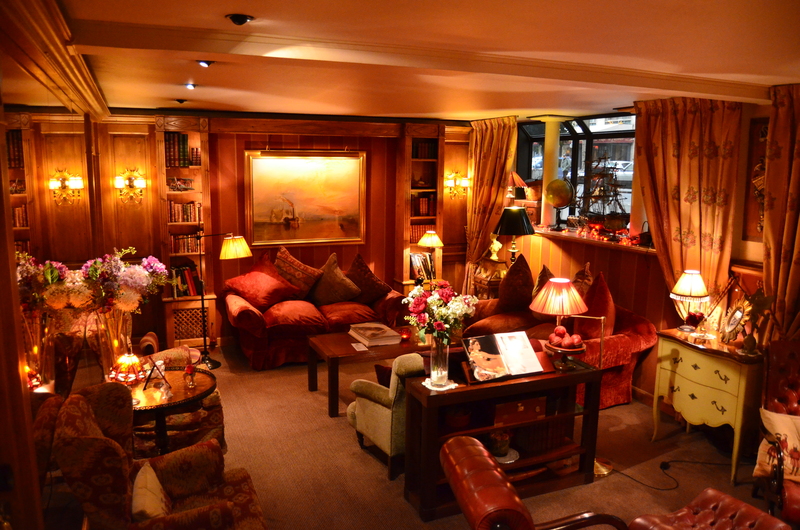 Hotel Britannique definitely gives you your money’s worth, which is quite rare given Parisian hotel standards. 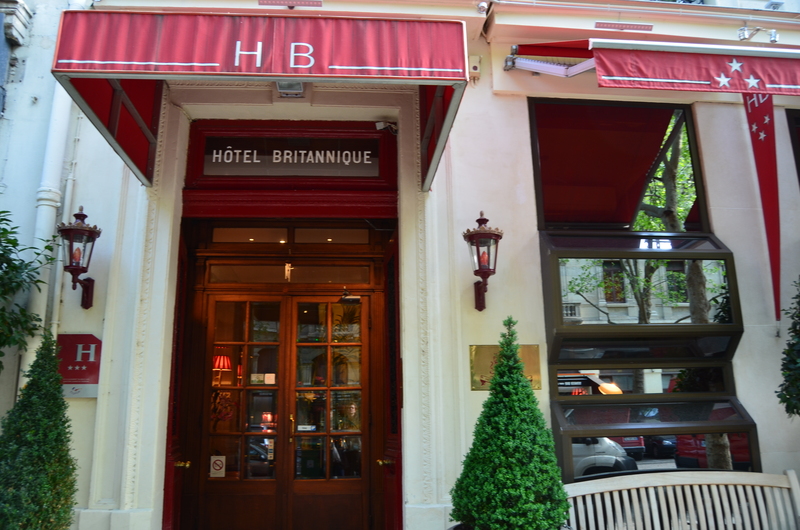 For a reasonable price, it’s either you get a shady hotel in a good location, or a good hotel in a shady location (or you could also end up paying a gazillion dollars to stay at the Shangri-la or Hôtel de Crillon); this was not the case for Hotel Britannique. 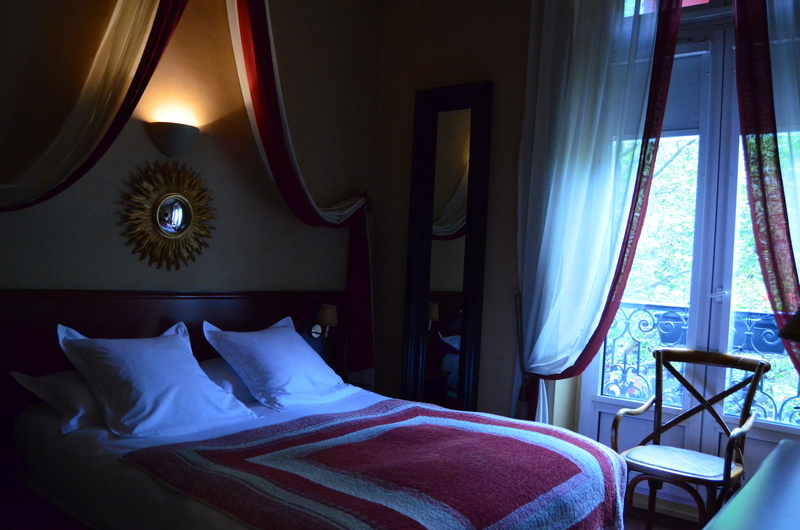 Aside from the good price, it gives you a delightful place to go home to when in Paris and at the same time, gets you to save on transportation given its fantastic location. 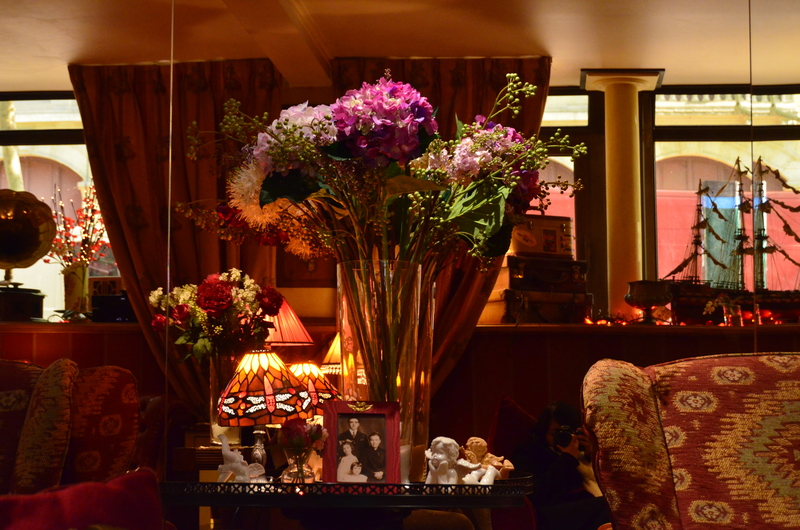 Wrapping it all up, Hotel Britannique was fantastic in every way; from the interiors, the service, the room, and so on. What was top-notch for me, however, was its location, given that there are quite a number of restaurants and bars within the area, and that the Notre Dame, the Bridge of Locks, the Louvre, the Seine, and even the Eiffel Tower (if you’re willing to give yourself an extra push), are all within walking distance. There are a couple of Metro stops nearby too, and as we all know, any Metro stop in Paris could take you to all the attractions in the city. This is definitely a hotel I would stay in time and time again, and I highly recommend you to do the same. 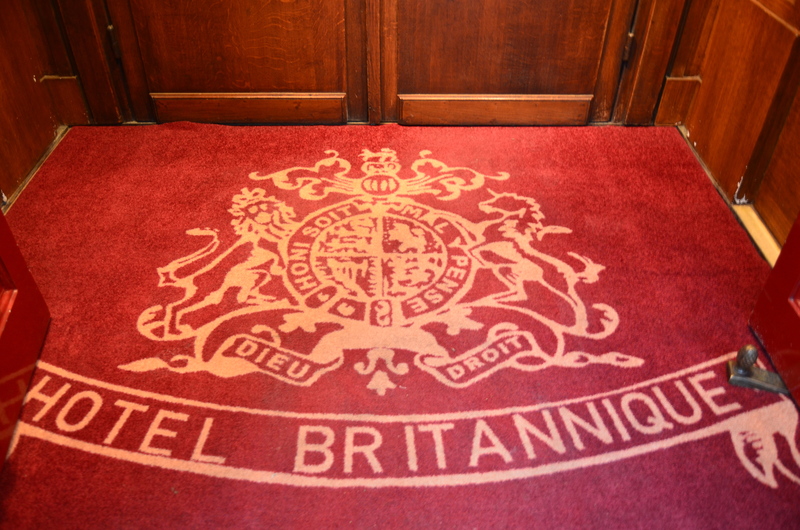 So if you’re looking for that perfect Parisian Hotel to stay in that will give you your money’s worth, look no further and book Hotel Britannique!